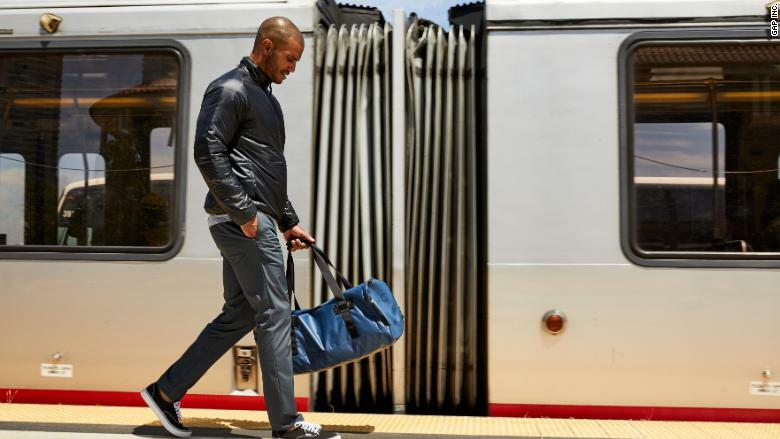 Gap is stretching into athleisure for men. Hill City, a line of men's athletic wear to go along with the company's Athleta brand for women, will go on sale in October. The line consists of lightweight stretch pants, puffer jackets and premium shorts meant to be worn from "working out to work to weekend." Hill City will be more expensive than the men's workout gear already sold in Gap stores. For example, a pair of pants will cost $128 and an oxford shirt will sell for $88. Hill City will be sold on a new website and in 50 select Athleta stores. Athleisure sales have taken off in recent years, although growth is slowing. Total sales came to $48 billion in 2017, a 2% increase from the year before, according to the research firm NPD Group. Lululemon's (LULU) stock in particular has been on a tear, almost doubling since the start of the year. Sales growth is strong, partly because of the success of its men's athleisure clothes. At Gap (GPS), CEO Art Peck said activewear is a "key growth area" for the company, whose stock is down 20% this year. A sample of Hill City's clothes. The company is grappling with declining sales at Gap and Banana Republic locations, and has closed 200 underperforming stores since last year. But it's found a bright spot with Athleta and the discount chain Old Navy. 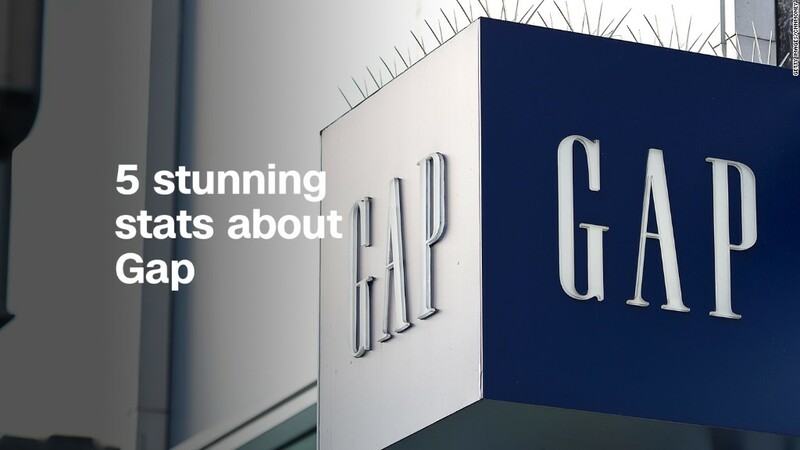 The Gap said those brands are driving its plans to open 270 additional stores.